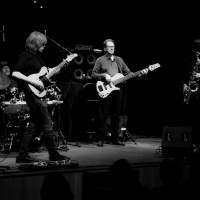 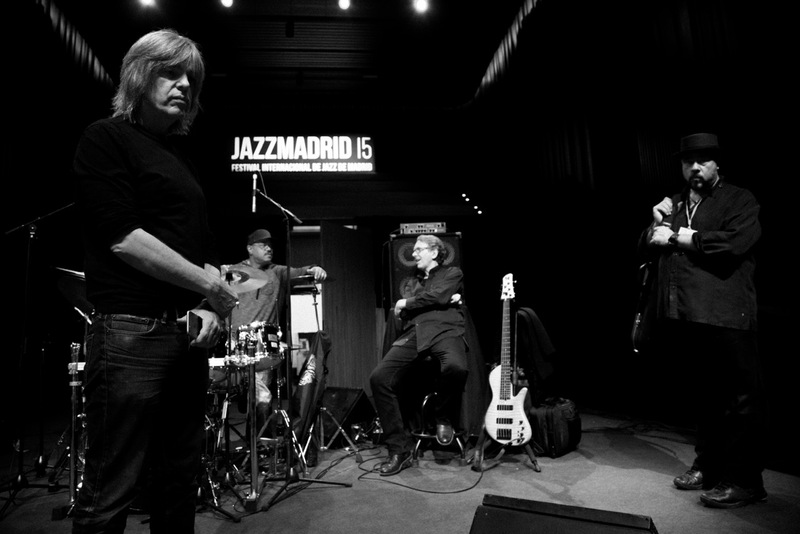 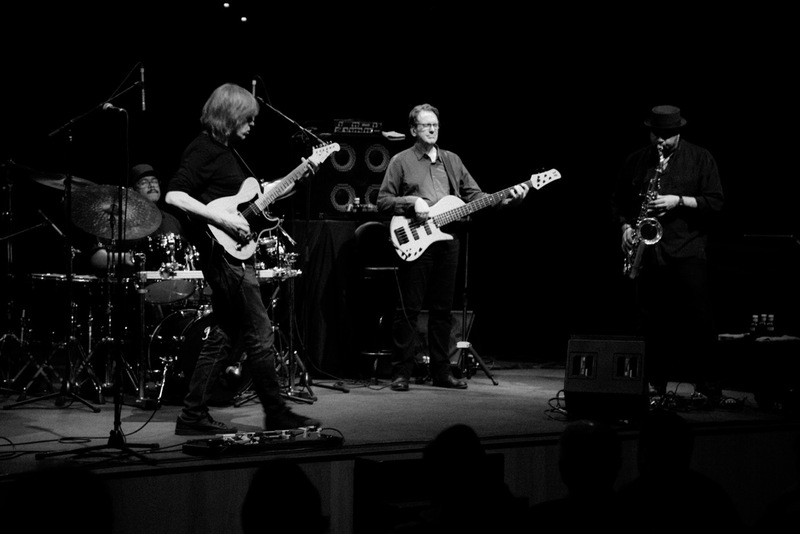 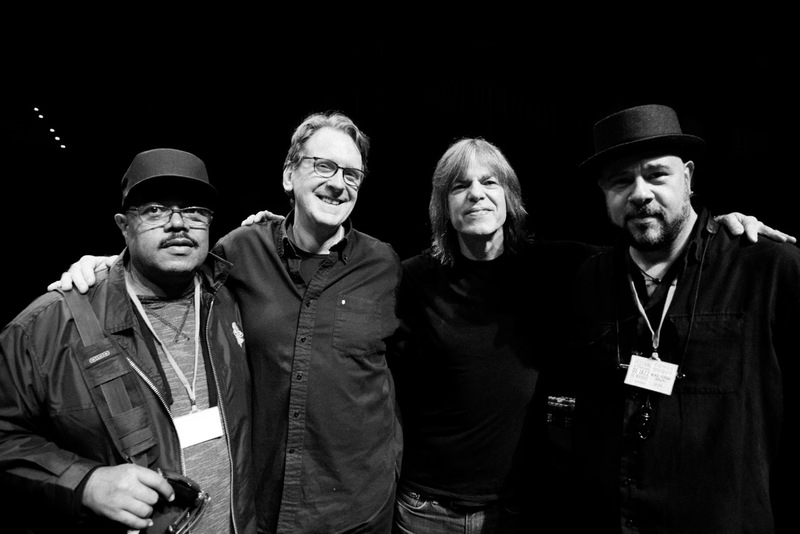 The Mike Stern Band has been called “a fusion fan’s jazz fantasy” (Grateful Web). 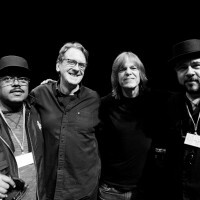 His band members regularly include Dennis Chambers, Dave Weckl, Randy Brecker, Tom Kennedy, Richard Bona, Bob Franceschini, Bob Malach, and others. 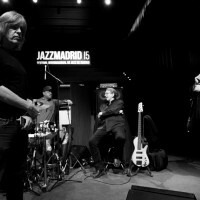 Playing mostly his own compositions, Stern blends a wide range of styles of music that have come to define his eclectic sound.